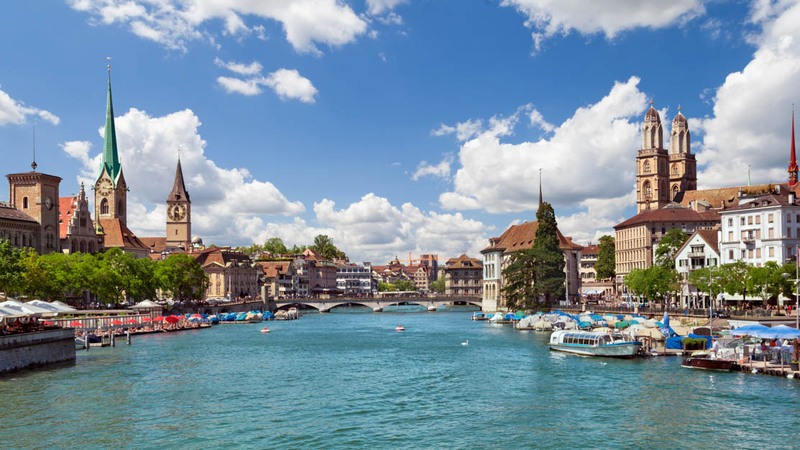 It's Switzerland's largest city but visitors to Zurich might just find it quaint and quiet enough to forget they're in one of the world's leading financial centers! 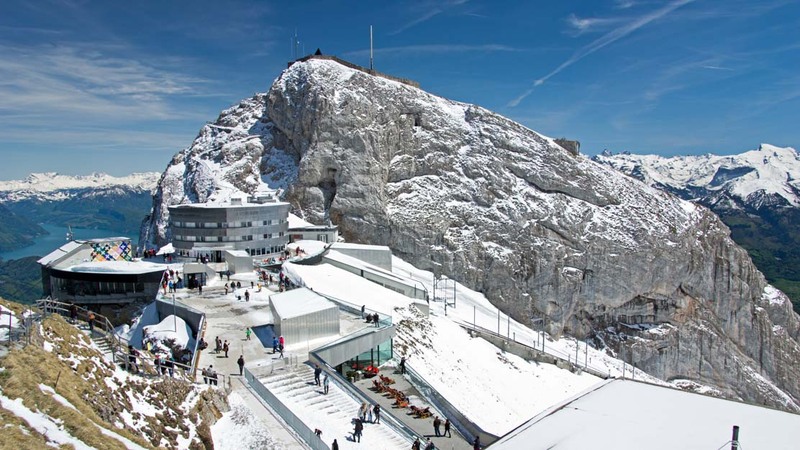 Here are a few highlights to discover nestled within the picturesque Alpine landscape. 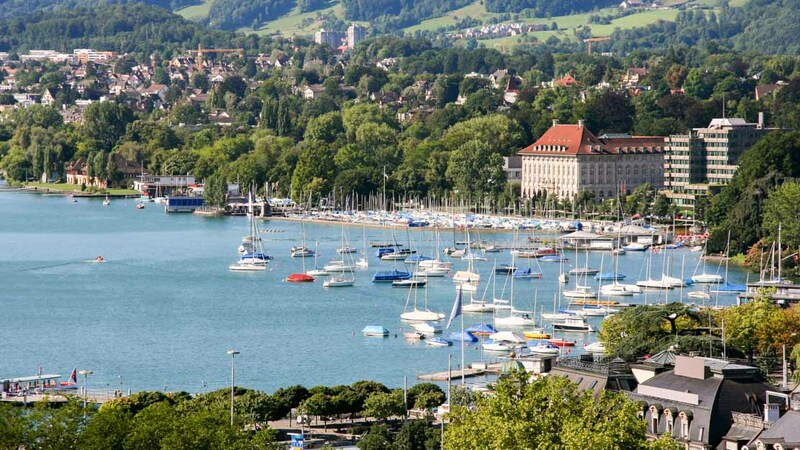 Sightseeing in Zurich doesn't get much better than taking a boat tour across its pristine lake. Or why not pack your bathing suit and join the locals for a summertime swim? The "Landesmuseum" boasts one of Europe's most important art collections, spanning right back to the prehistoric era. It's open from Tuesday to Sunday and under-16s go free. Make time for a day-trip to the quintessentially Swiss city of Lucerne, and ride the world's steepest funicular railway to the summit of its scenic mountain, Pilatus! The "Altstadt" dates back to an ancient Roman-era settlement and remains a treasure trove of historical buildings. 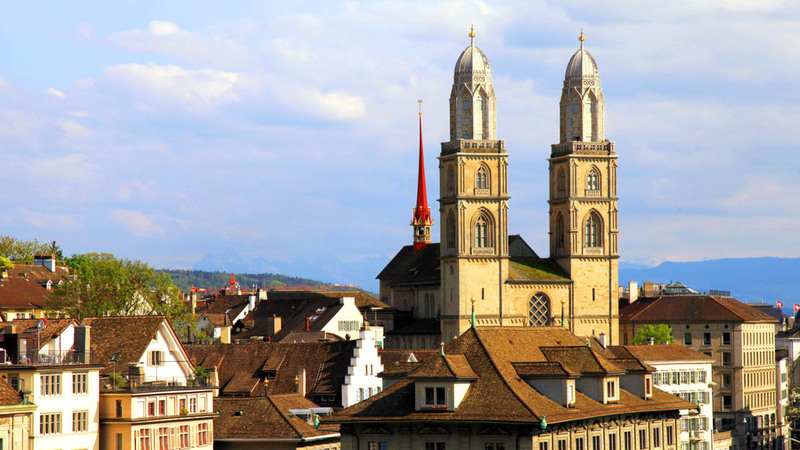 It's Zurich's main hub of tourism – and for good reason! Legend has it that the executed saints Felix and Regula picked up their heads, walked uphill, and prayed before dying at the spot where the Grossmunster church was later built! A popular family attraction all year round – even when it's cold! If the outside temperature drops below 10°C, get there by noon to witness the delightful penguin parade! 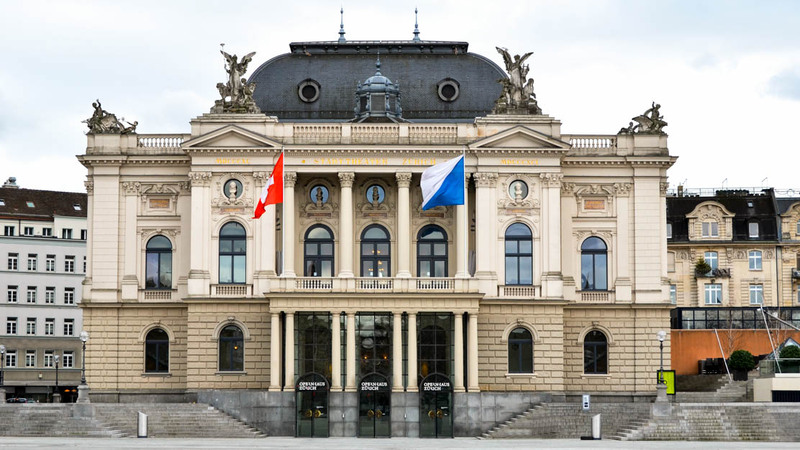 Not only is the grand 19th-century "Opernhaus" a must-see but, as the home of the Zurich Opera, its performances are too! Book tickets in advance to make sure you don't miss out. The stunning landscape makes Zurich a charming place to visit in all seasons, but if you really can't stand the cold then you should probably stick to peak season – June to August. 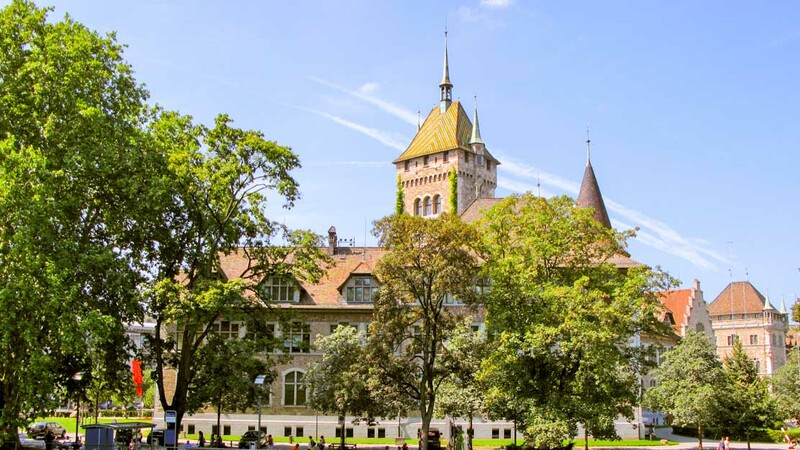 You could satisfy your city-sightseeing urges within a couple of days, but it would be silly not to book an extra day at least to visit the Alps, and perhaps another to take advantage of Zurich's museums. 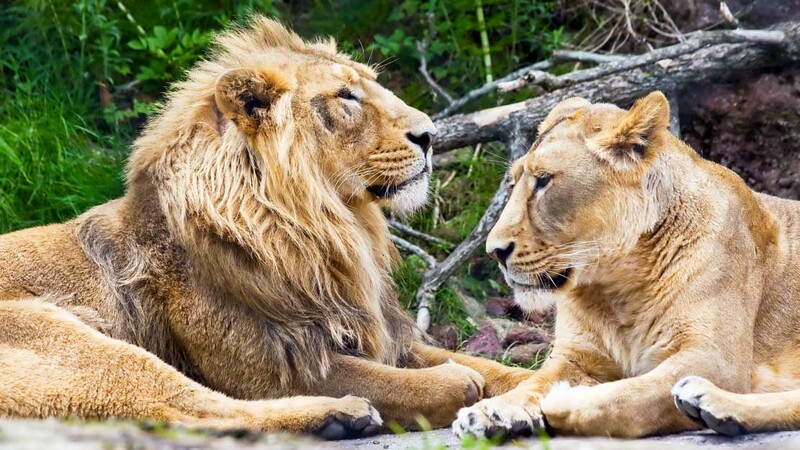 All in all, four or five should be perfect! Staying around the Old Town is certainly most convenient for visitors, but where exactly takes a little more research. Niederdorf is a mostly pedestrian area full of lively bars and restaurants, but if that sounds a little too busy, then try the slightly quieter Lindenhof. Seefeld is a popular lakeside district, but at the opposite end you'll find Enge & Wollishofen, which is considerably more relaxing if only because it's further from the sights! Year-round is lovely, but the warmest months are June through August.